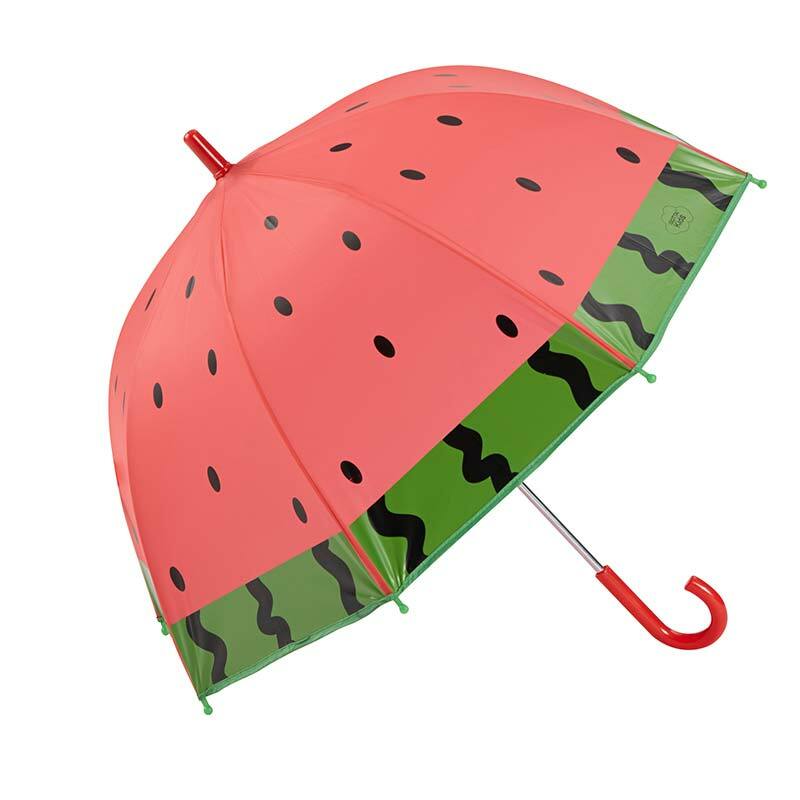 Summer Fruits Kids Dome Umbrella. 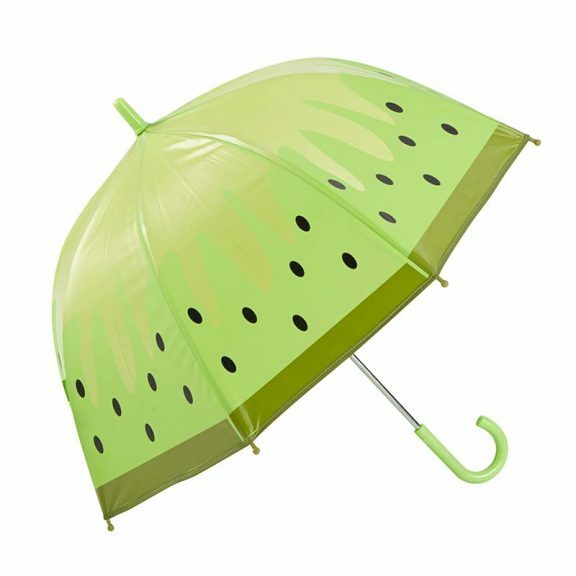 Lemon, Kiwi or Watermelon! 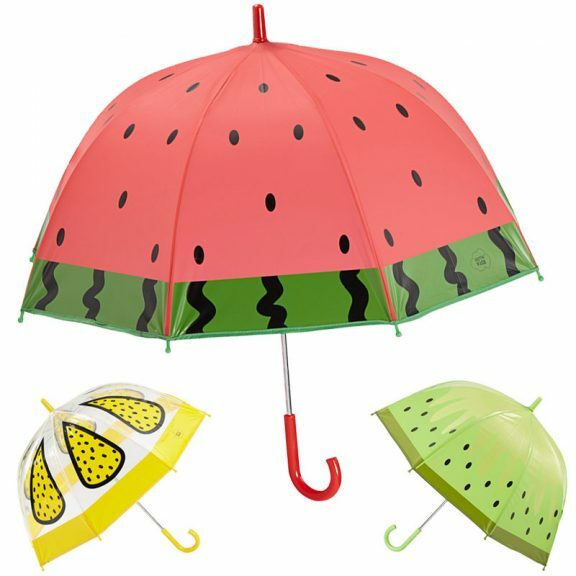 Summer Fruits Kids Dome Umbrella. Fun, funky and fruity! 3 fresh designs: Lemon, Kiwi and Watermelon. These quality kids dome umbrellas are also totally windproof. Suitable for boys and girls alike. 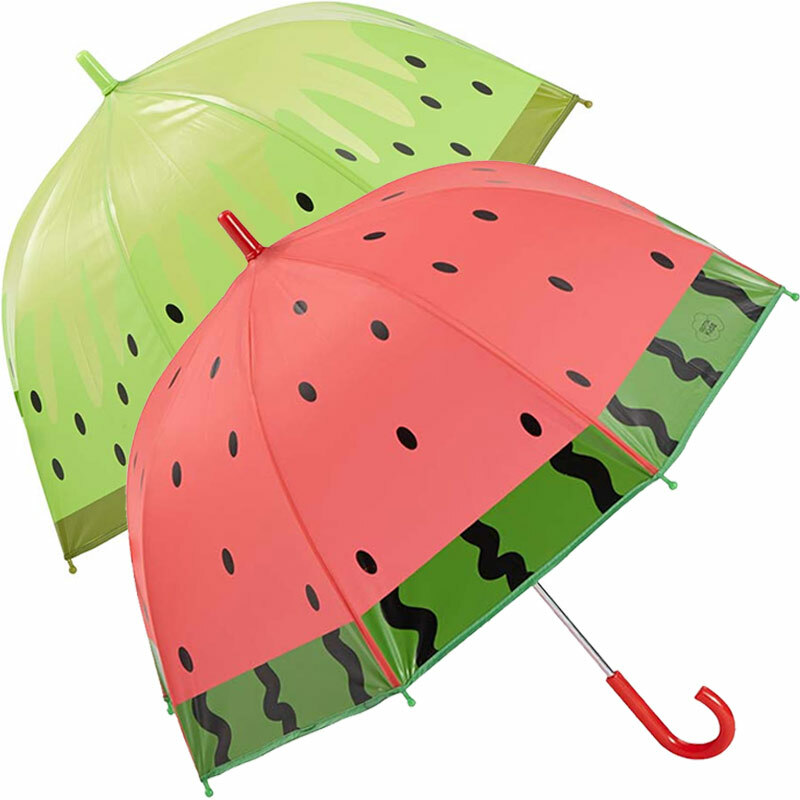 Introducing our Summer Fruits Kids Dome Umbrella range. 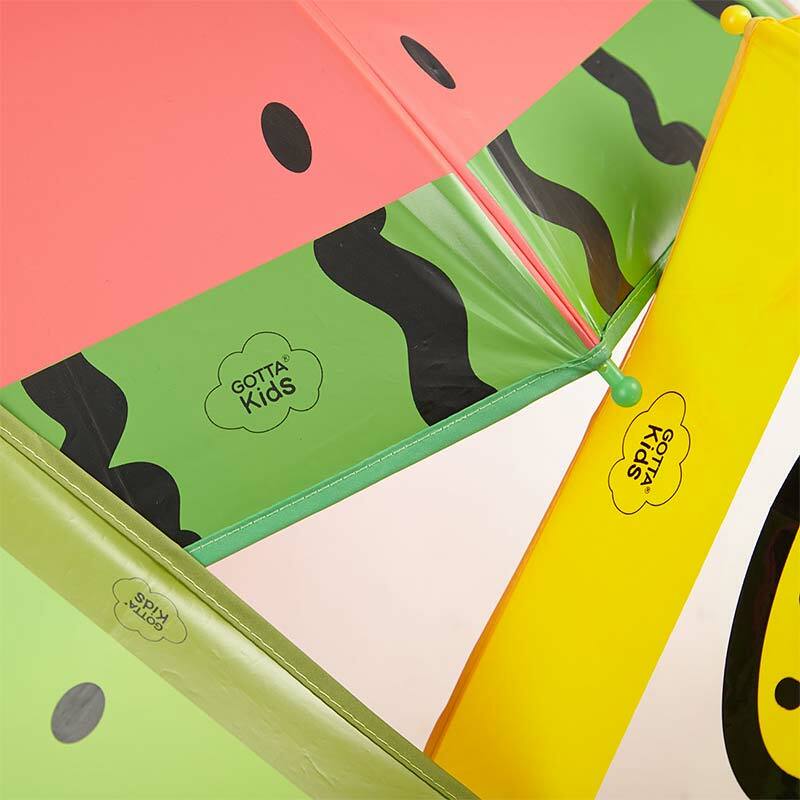 Available in 3 fun filled fruity designs from Gotta Kids (Ezpeleta’s in-house children’s umbrella designers). Lovely Lemon, Kool Kiwi and Juicy Watermelon. Great for both boys and girls. Take them shopping to the market. And watch the man at the fruit stall smile! 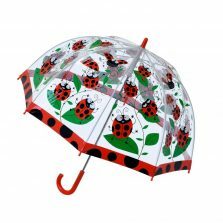 These sensational kids dome umbrellas have a nice deep canopy. This means children can get their head and shoulders right inside protected from wind and rain. 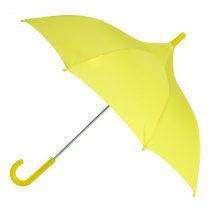 The fibreglass ribs make this umbrella completely windproof. The Summer Fruits Kids Dome Umbrella is designed with little fingers and child safety in mind. It has a smooth safety runner which slides easily along the chrome metal shaft. And there is no sharp catch to cut fingers on. What’s more the colour matched spoke tips are also rounded for enhanced safety. The end tip, the crook handle and the round spoke tips are all colour coordinated. Again, with Ezpeleta it’s their attention to detail that constantly surprises. Look closely at the press stud fastened canopy tie wraps. You’ll find a little place where the kids can write their name. So that they don’t get mixed up at school, of course! Approx. dimensions: length 62 cm (24.5″) from handle to tip; rib length is 46 cm (18″); the span across the open canopy bottom is 68 cm (27″). 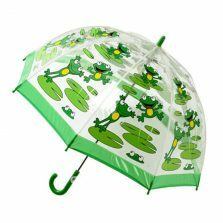 Click to see more of our kids umbrellas! 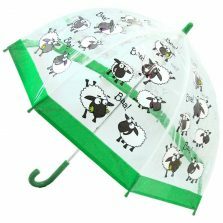 Why not follow us on Facebook and Instagram and see what’s new in umbrella fashion? 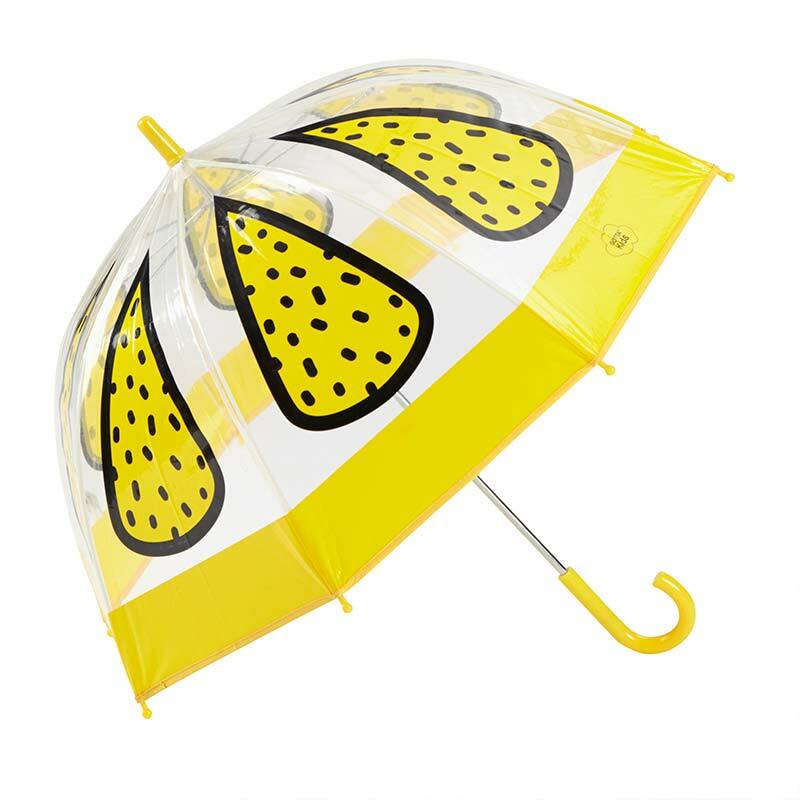 Better still why not send us a photo of your nearest and dearest posing with their umbrella?